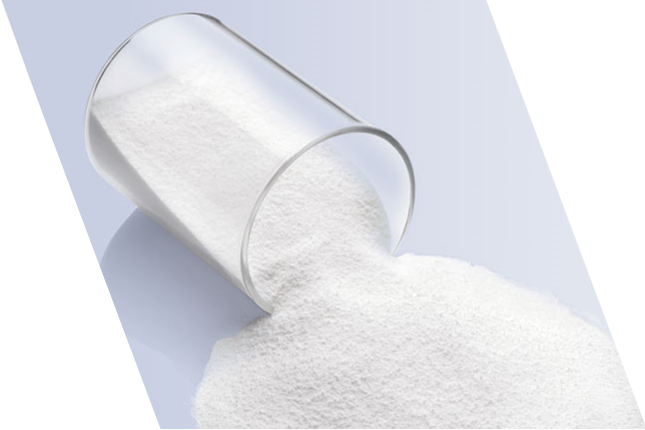 AIP-Chlorinated Polyethylene|CPE|Acrylic Processing Aid|AIP|Acrylic Impact Modifier|AIM|Impact Modifier|ADC blowing agent|Chlorinated Polyvinyl Chloride|CPVC|Polychloroprene Rubbe|Chloroprene Rubber|Neoprene |Chlorinated Rubber|Thermoplastic Polyurethane Resin|TPU)|High Chlorinated Polyethylene |HCPE|Chlorosulfonated Polyethylene|CSM-Acrylic Processing Aid, Chlorinated Polyethylene - Sundow Polymers Co.,Ltd. Acrylic processing aid can be used separately or with other processing aid to promote PVC fusion. It can be applied to PVC building and construction materials such as window profile, siding, fence, pipe, fitting and other injection parts. Furthermore, they can also be used in foam application. We have several types of grades, covering different intrinsic viscosity and applications. AIP 1750 is a lubricant processing aid. It can effectively improve metal release and avoid adhesion between PVC melt and metal surface. AIP 5510 and AIP2000 are mainly to promote fusion of PVC compound with no influence on transparent PVC products. It can maintain good mechanical properties of PVC transparent products. AIP 2100, AIP 2300 and AIP 3800 are a general purpose processing aid based on medium-high molecular weight. It is an acrylic copolymer which can improve the processability and the performances of rigid PVC formulations. AIP 4000, AIP 5300 and 9000 are a new ultra-high molecular weight acrylic processing aid for rigid PVC and high quality foaming application. It gives the following performance properties: low torque, faster fusion, high melt strength and expansion. Promote the fusion; PVC foam product cell structure more uniform, low density. PVC foam boards, pipes or profiles. 1. The window profile, sheet, fencing, pipes, pipe fitting---AIP1750. 2. PVC transparent film, sheet, bottle and so on---AIP5510 and AIP2000.